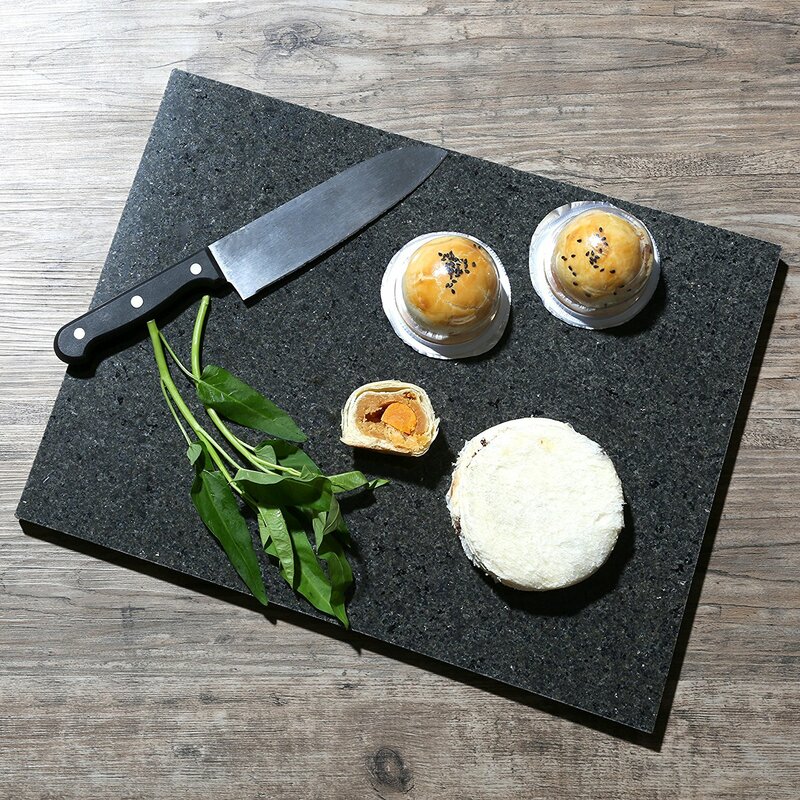 Our finely designed Natural Granite Pastry and Serving Board. A MUST Have in every home!! Kota Japan specializes in homeware and kitchen accessories with a focus on innovative cooking and meal preparation. With an eye for both practical and pioneering products, Kota Japan aims to accommodate 21st century homeowners who desire solutions to make their home life easier and more enjoyable. With an already impressive array of kitchenware and home essentials, the Kota Japan line is continually expanding with new and exciting products being added each month. 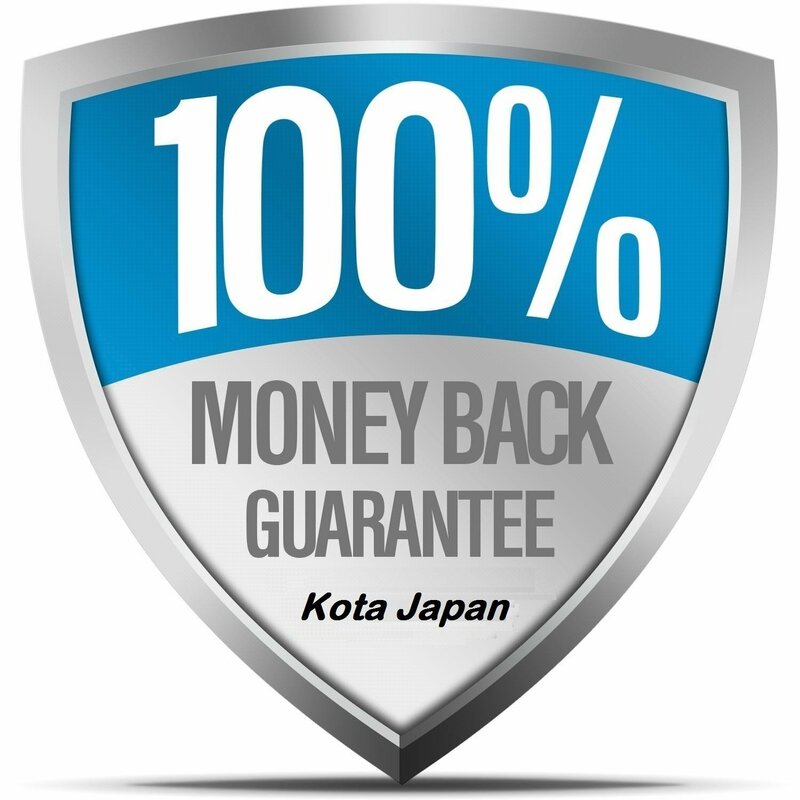 Kota Japan prides itself in offering home essentials of superior quality, assuring that all products have undergone extensive quality control and testing to ensure that each product meets our exacting standards. We are confident that each item is durable and a true testament to its form and function. 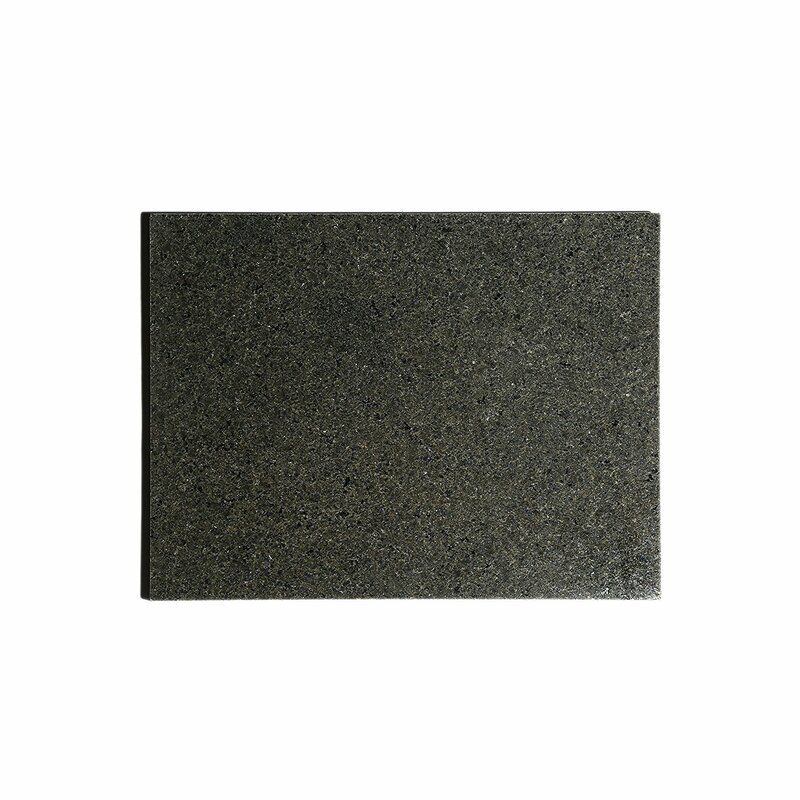 BEAUTIFUL HIGHEST QUALITY GRANITE – Contrasting Veins of Color add an Stylish Touch to any kitchen. 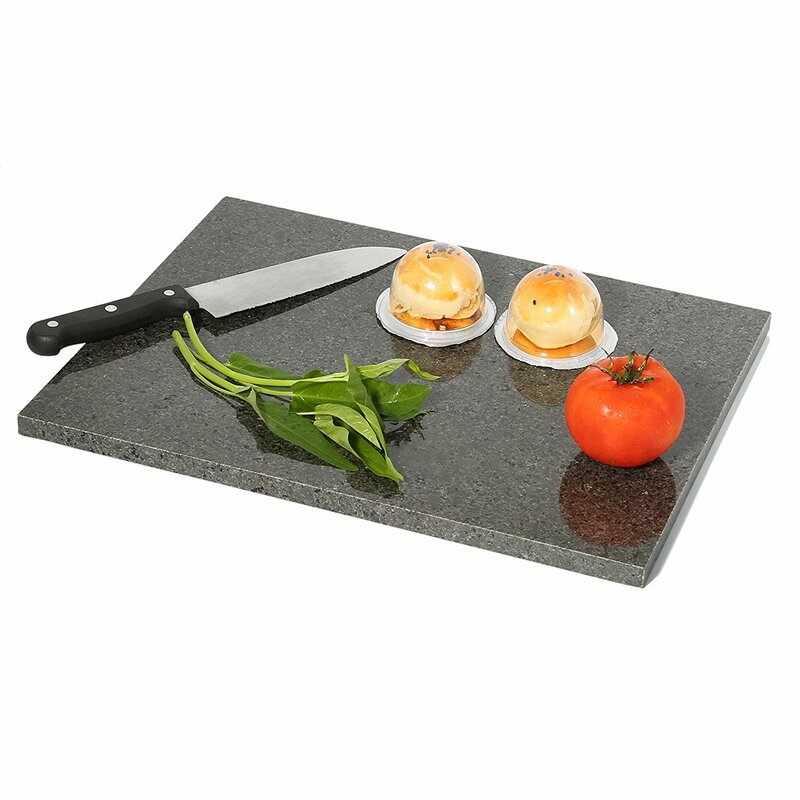 Proudly Display your Natural Granite Pastry Board when not is use! Doubles as an Elegant Servings Piece! 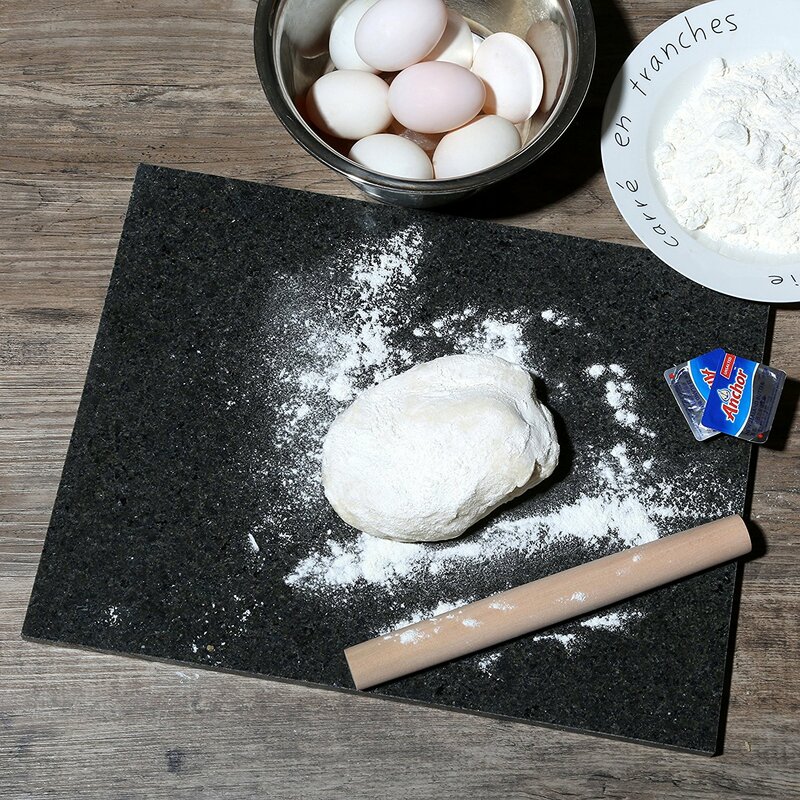 KEEPS DOUGH COOL – Pastry Chefs Value Granite for its natural ability to Stay Cooler for rolling Pastry, Cookie and even Pizza dough! Refrigerate for 15-30 minutes for best results to Keep Dough from Sticking. 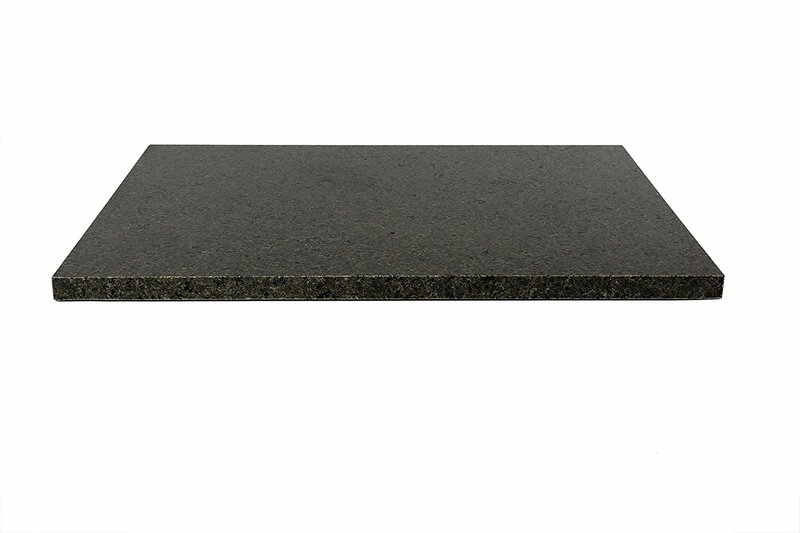 IDEAL SIZE – Ample room for rolling and while conserving Precious Counter Space. Doubles as Serving Board. Large 16 x 12 x 1/2 inch. 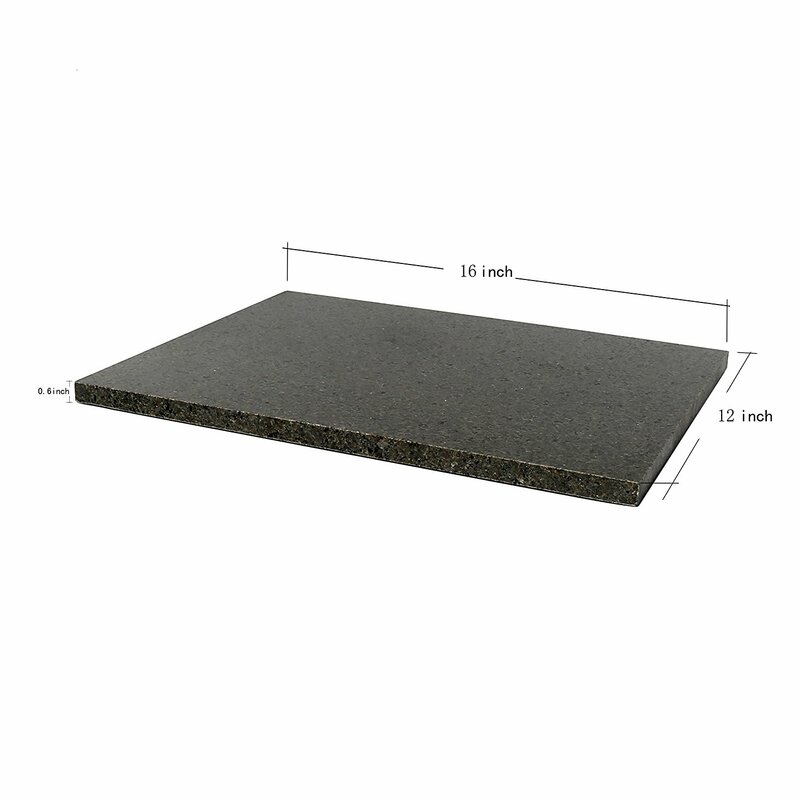 NON-SLIP rubber feet Increase Stability and Protects Counter Tops. 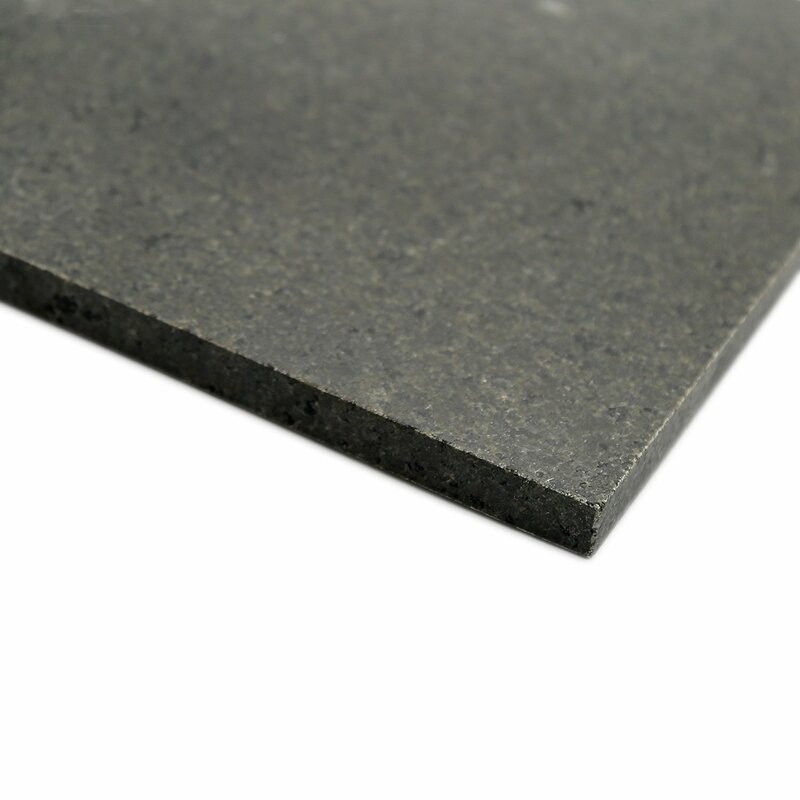 EASY TO CLEAN – Non-Porous Surface Will Not Absorb oils and juices from food. Simple to Care for. Hand wash with water and mild detergent.